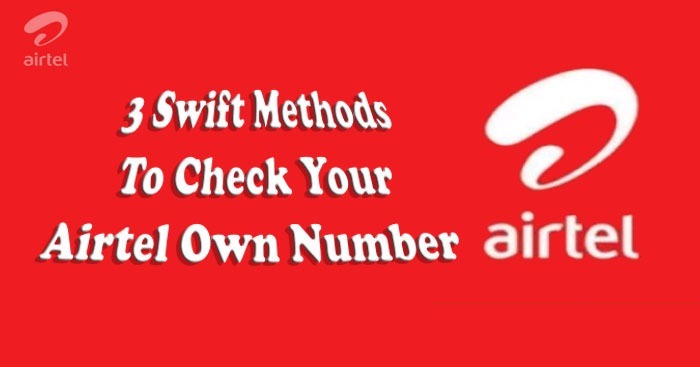 In this tutorial we will be providing you with 3 ways on how to check your Airtel mobile number, it’s the year 2019 and many bloggers have been unable to update their blog posts on the new way to check “own mobile number” particularly on the Airtel network. 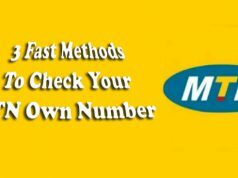 There are numerous reasons why a person would want to check or validate their mobile number, quite a number of persons have a lot going on in their daily routine to the extent of not been able to remember their own mobile numbers. This happens very often, there could be a need to really verify your phone number especially when dealing with delicate situations involving phone numbers. Quite frankly the easiest way to verify your actual phone number is to call a friend and have him/her show you your mobile number. Now, what if you don’t have a friend close by or you are in a hurry; then keep scrolling. Another method to check own mobile number on AIRTEL is to locate your SIM tool kit on your phone menu. This option can be found under “extra” on some low end phones. Locate SIM tool kit or EXTRA. If you are using more than one SIM card on your phone, select Airtel. Go to my Airtel account. Click on “show my number”. Many users have complained on not having this “show my number” option, if you have this same error then this next method is for you. There are actually two USSD codes for AIRTEL customers. 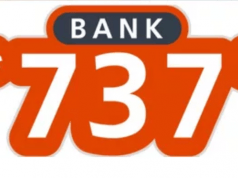 Your mobile number should be on display, you can bypass the whole stress of replying with command codes by just dialing *746#. There you go, making our life a whole lot simpler. As usual if you find this post worth your while, don’t forget to share on social media, comments are welcomed.